If you have ever thought of breaking out of your daily routine and turning it into a bit more adventurous and memorable trip, then you should definitely visit Chernobyl Exclusion Zone. Only there you can plunge into the “canned” world where time has stood still since 1986. Tourist company “ChernobylTRAVEL” offers terrific tours to Exclusion Zone after visiting which you will burst with unforgettable emotions and vivid memories. You will get the opportunity to observe the villages which once were inhabited and full of working people, though now there are just abandoned houses filled with silence. You will also be astonished with the nature of Polesia that is still recovering after a tremendous radiation blast. 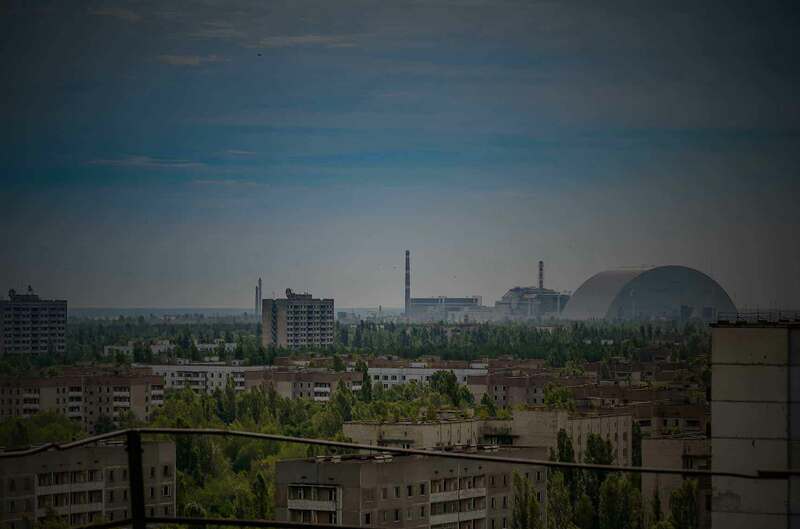 You will have a chance to walk down the streets of a ghost town Pripyat that holds the spirit of Soviet Union, and also be able to go sightseeing in Chernobyl city. Our tour guides know all the details of this awful man-made disaster and are capable of answering all the questions you are interested in. 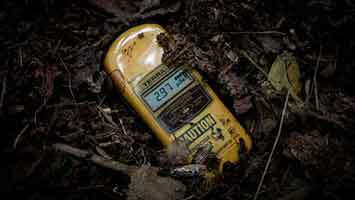 Visit Chernobyl Exclusion Zone for once and you won’t look at life the same way afterwards. Our tours are 100% legal, you will get the official state pass. We take care of our guests and guides health – our route is absolutely safe. As an official partner we can organize your tour even for tomorrow. During 1-day tour to the Chernobyl zone you will receive a radiation dose equal to approximately 1-hour jet flight that is160 times less than the dose received during a single chest x-rays, and 3600 times less than in the one the whole body CT scan! Entry to the Exclusion Zone for individuals under 18 is prohibited! Attention! Only confirmed via e-mail prepayment allows you to participate in the chosen tour! For scheduled tours: after submitting the application for the tour you must make an advance payment, equal to 25%. On boarding the bus you must have the exact amount of the rest of your payment.